All medium and heavy duty trucks manufactured on January 1, 2010 and newer are required to meet EPA Emission Standards through the use of Diesel Exhaust Fluid (DEF) as part of the vehicle's exhaust aftertreatment system. All DEF tanks are designed with a filter to keep the system clear of debris that may be introduced into the system which can cause the equipment to perform negatively. 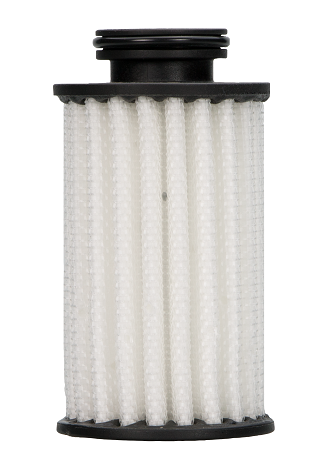 Cummins Filtration offers a range of DEF filters for Cummins and non-Cummins engine applications for medium and heavy duty truck applications. • DEF (Diesel Exhaust Fluid) is a non-toxic solution of 67.5% water and 32.5% automotive grade urea and is one of the key elements of the SCR (Selective Catalytic Reduction) aftertreatment system intended to reduce NOx from the exhaust. 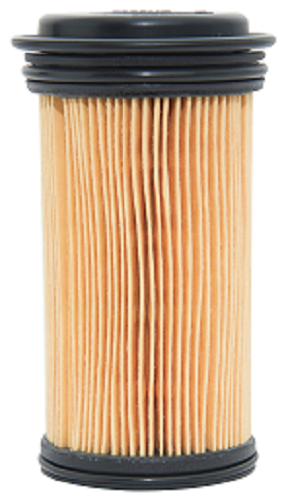 • SCR systems are installed with a DEF filter to ensure it is free of contaminants. • If DEF is not properly filtered, urea crystals and other contaminants gained during transport and storage can cause the SCR system to malfunction or not work properly. Applicable to the majority of Class 4 through Class 8 trucks in operation, covering 2010-2016 Cummins ISB6.7L and ISX15, Volvo D8, D13K, D13C and a wide range of Caterpillar engines. Designed for 2010-2014 Detroit Diesel applications. 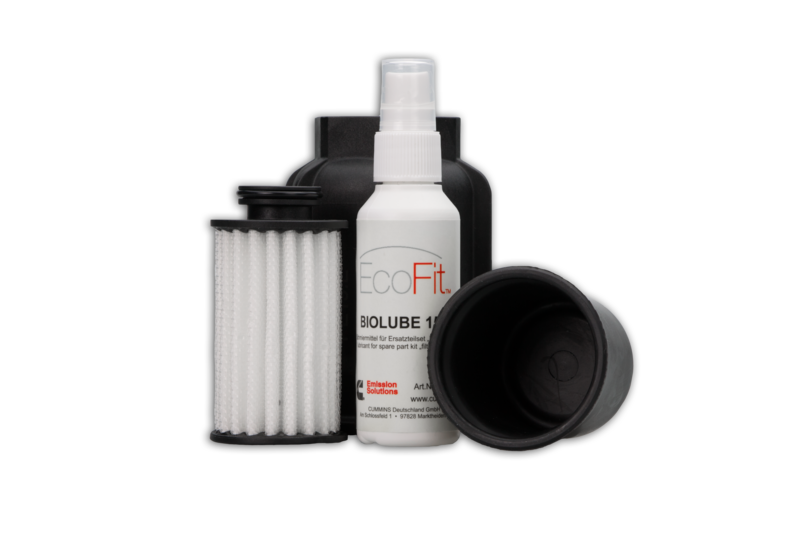 Now available for Cummins X15 and 2015+ Detroit Diesel applications.